Prime Ft Lauderdale beach area building & business with over 30 yr track record in high traffic area. 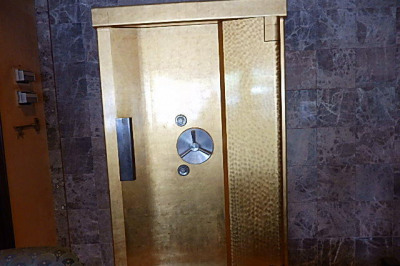 A private security & data vault with 2300+ safe deposit boxes, media storage, fine art storage, completely outfitted bank-style teller area, state of art security systems & steel encased vault. Currently one-story bldg. that could accommodate second floor. This offering includes business & receivables, equipment that could not be duplicated at today's dollars, furnishings & fixtures. Newer roof, a/c system, carpeting, painting & lighting. Designated parking spaces in front. Good CAP rate with immediate growth potential. Featured in 2018 Movie, American Lions. Endless possibilities & potential. Current owner will train. Dimensions from BCPA tax records.